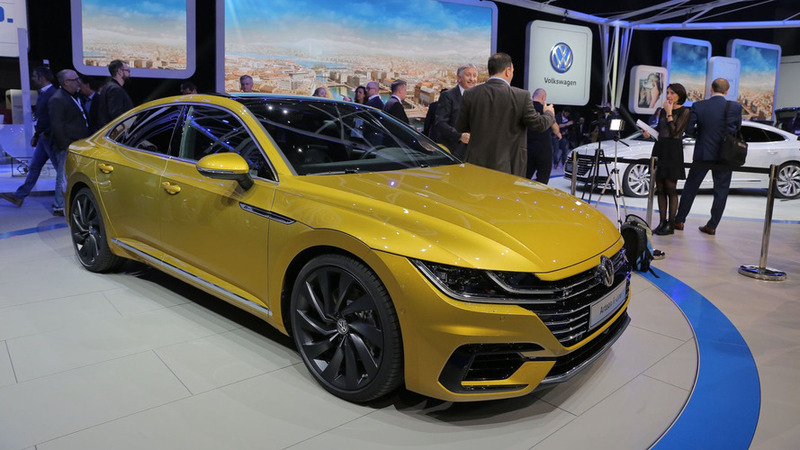 The CC's replacement in U.S. flavor will arrive next year together with the facelifted Golf. 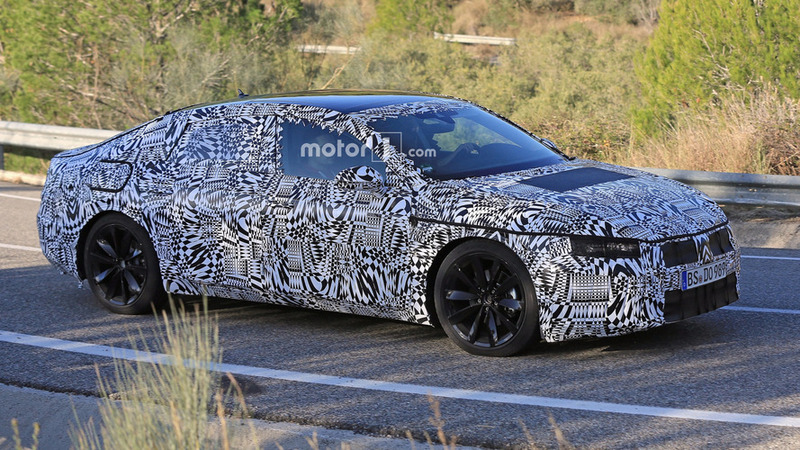 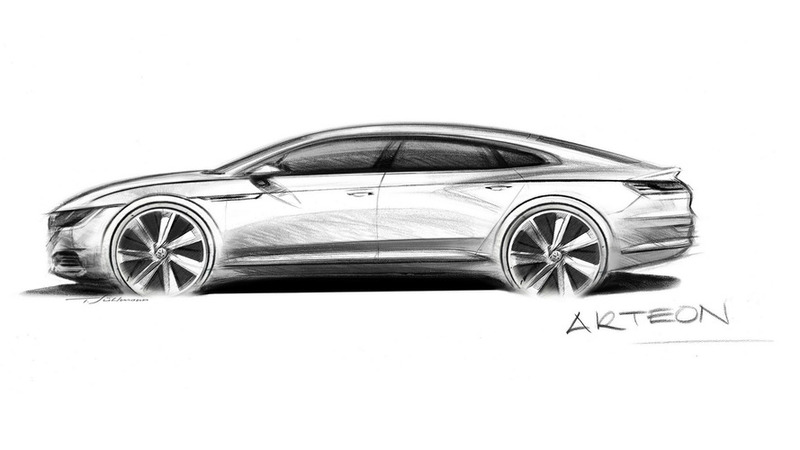 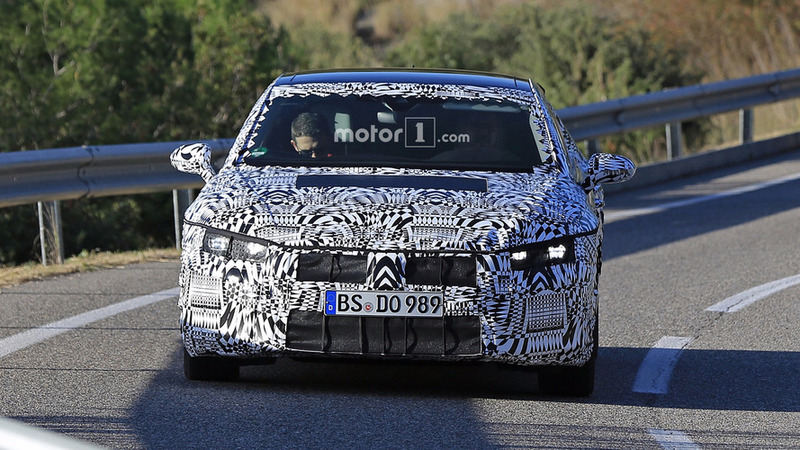 Pending the success of the Arteon sedan. 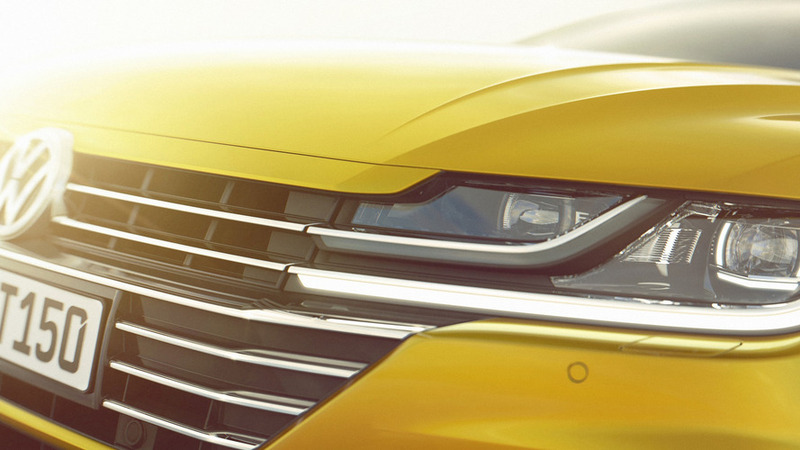 Say hello to Volkswagen's new flagship for Europe.